EDIT: Release date will be January 17th 2017! 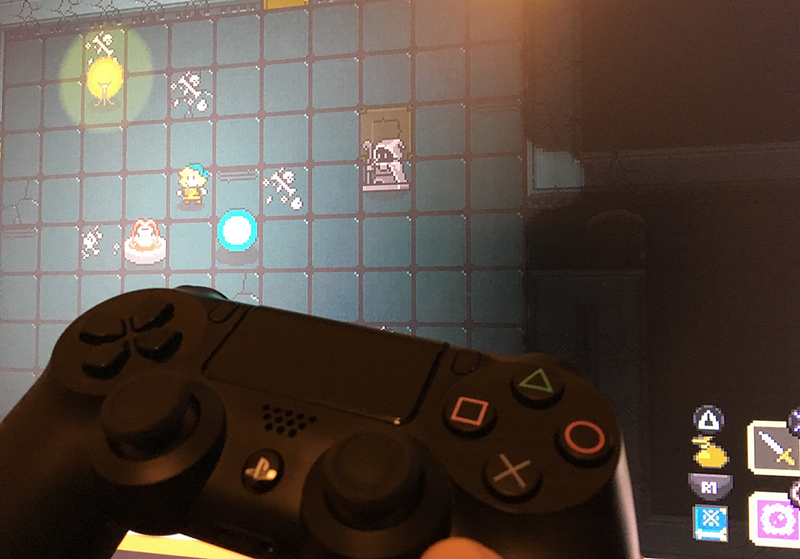 Exciting news, Quest of Dungeons is on it’s way to PlayStation 4!! It’s actually been in development for some time, and it’s very near completion, so it’s not going to be a huge wait until release hopefully. 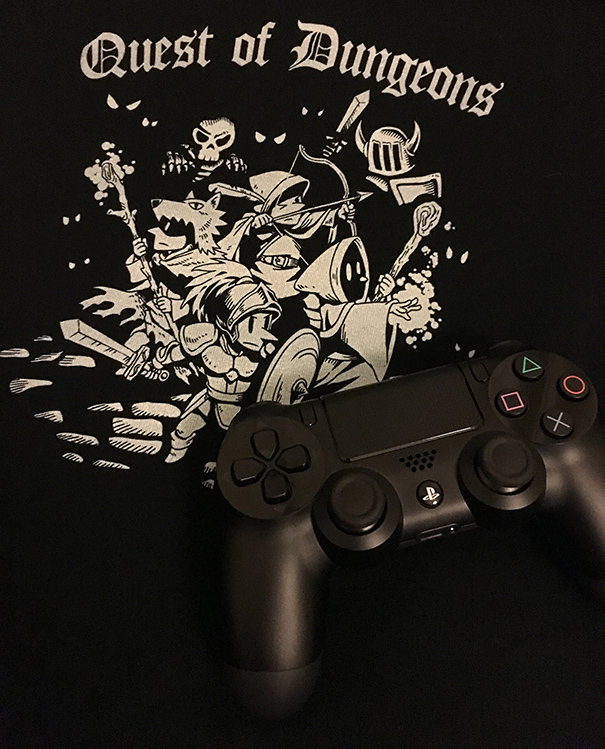 The official QoD page on PlayStation went live just now so I decided it was a good time to let you know that this is happening, since I’ve been getting questions about a PS4 version for some time.